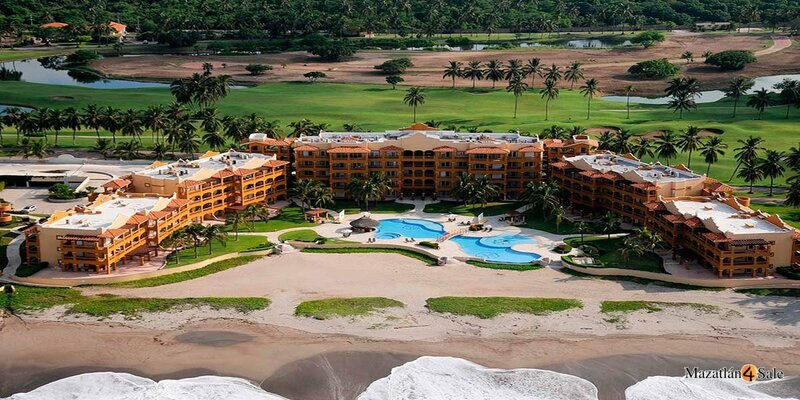 Golf and Beach Living in Mazatlan! 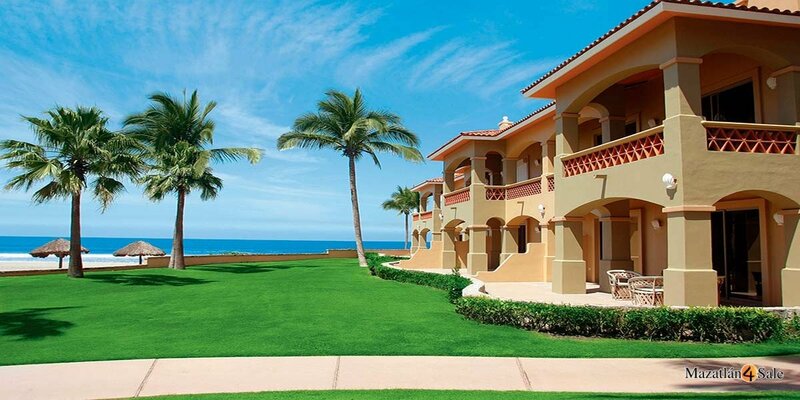 Gated community of 900 acre with lush tropical landscaping, anchored by one of Mexico’s top rated golf courses, a Robert Trent Jones Jr. 18 hole championship golf course and boasting 3.5 miles of pristine beach. ESTRELLA DEL MAR GOLF & COUNTRY CLUB Estrella del Mar oﬀers a spectacular 18-hole championship golf course designed by Robert Trent Jones Jr., considered one of the most beautiful golf courses in Mexico. The par 72 / 7,015 yards layout oﬀers 6 holes along the Paciﬁc Ocean. Estrella del Mar is home to the Latin American PGA tour, with it‘s many amateur and professional golf tournaments as well as the John Jacobs’ Golf School & Academy. ESTRELLA DEL MAR SPA Y SALON Estrella del Mar Spa and Salon oﬀers a variety of massages, therapeutic treatments, and aromatherapy, reﬂexology, plus sauna and steam rooms. The air conditioned gym is fully equipped. FOOD OUTLETS AT ESTRELLA DEL MAR Estrella del Mar provides a variety of options for breakfast, lunch, and dinner for sports teams of all ages and dietary requirements: Los Deﬁnes Restaurant features indoor beachfront dining room oﬀering service for breakfast, lunch and dinner as well as bar service. 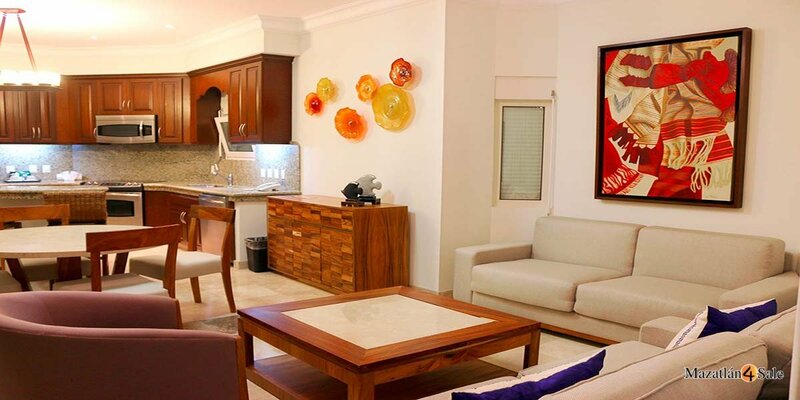 Pool and terrace service is also available as is room service to the hotel and condominiums. 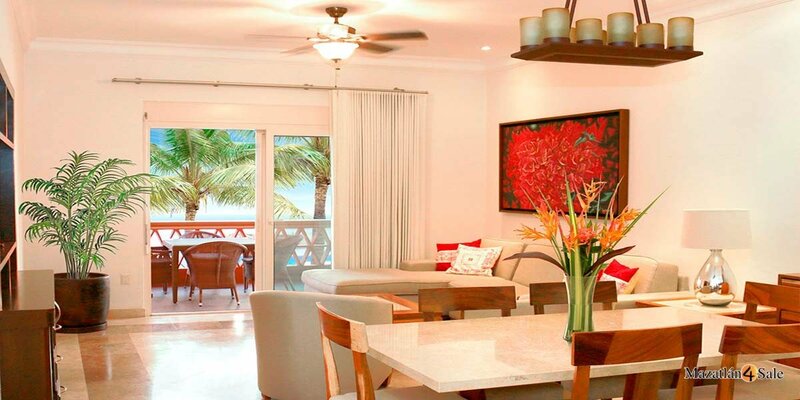 Located in the Clubhouse, La Paloma Restaurant oﬀers breathtaking ocean view service for breakfast, lunch, dinner as well as after golf or evening bar service. The Barefoot bar is a casual option to enjoy tropical drinks, wood ﬁred pizzas, tapas, antipasto with gourmet and more, while enjoying relaxing ocean views and cool tropical breezes. The Sushi Bar located at the Courtyard oﬀers a variety of favorite types of fresh sushi daily. The courtyard features a bakery oﬀering homemade muﬃns, artesian breads, bagels, etc. as well as a variety of coﬀee like espresso, cappuccino, late or a fresh fruit juice. The churros are also a traditional delight. All menu oﬀerings at each of our food and beverage outlets can be tailored to your nutritional needs. 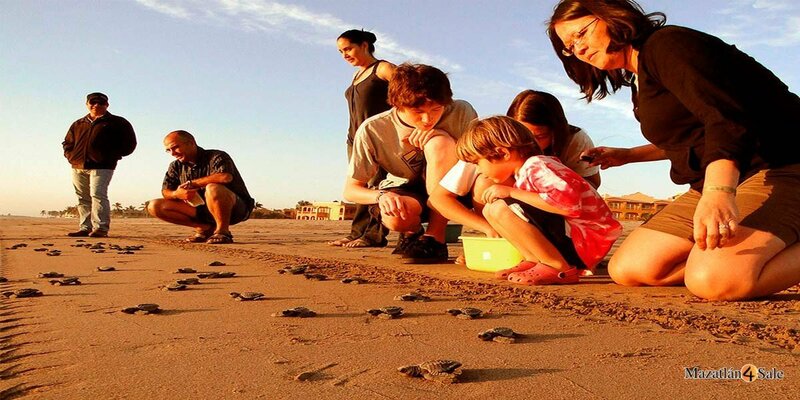 OUTDOOR ACTIVITIES Activities includes tennis, water sports, bird watching tours, swimming and yoga classes, soccer ﬁelds, as well as a turtle sanctuary protecting and conserving the sea turtle. 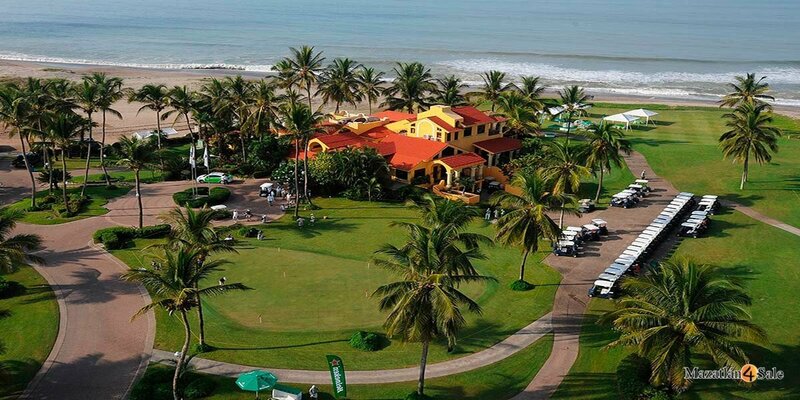 LOCATION Estrella del Mar Golf & Country Club is located within Estrella del Mar Golf and Beach Resort, 25 minutes from the touristic zone and scenic city of Mazatlan, Mexico and minutes from the Mazatlan International Airport. The 900 acre residential and resort property features 5.6 km of pristine beach front, 18 hole championship golf course with it’s newly enlarged greens, a 47 room boutique hotel and 67 one, two and three bedrooms fully furnished beachfront condominiums availables for rent, lighted tennis courts, spa and ﬁtness center, 3 restaurants and bars, football ﬁeld, as well as the only John Jacobs’ Golf School & Academy in Latin America. Mazatlan has a rich cultural history dating back to the 17th century with colonial streets and historic landmarks like the Cathedral and Malecon make of Mazatlan and Estrella del Mar a must visit destination. Log into www.gomazatlan.com to view all the activities and sites to visit during your visit to this majestic destination. THE GOLF COURSE ARCHITECT The world renown golf course architect Robert Trent Jones Jr. was hired by the owners to craft this beautiful piece of land, Robert Trent Jones Jr has been involved on many of the top ranked courses in the world including Estrella del Mar. His Estrella del Mar design presents 6 holes that run along the Paciﬁc Ocean with a demanding ﬁnish as holes 15, 16, 17 & 18 play against the ocean breeze. ABOUT THE GOLF COURSE This Par 72 / 7,015 yard, 18 hole-championship layout with Tifwarf fairway and green’s make it a challenge for players of any ability. The layout extends over 178 acres with large bunkers and 11 lakes running throughout the golf course lined with Palm Trees and native vegetation. The course is irrigated with a combination of fresh water from on –site wells and our waste water treatment plant. 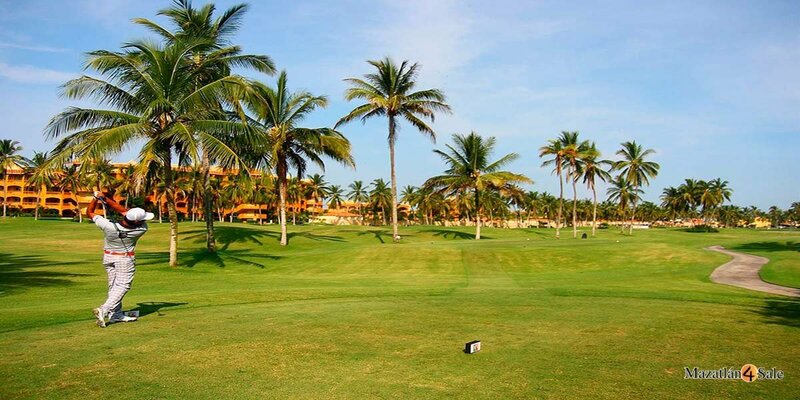 The golf course and resort have played host to some of the top regional professional golf tournaments including the Canadian PGA Championship 2011 and the 2014, 2015 & 2016 PGA Tour Latin-American Mazatlan Open. 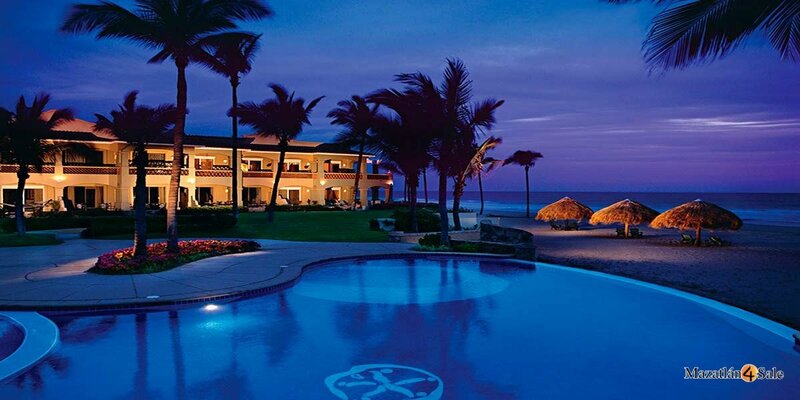 The course has been ranked among the top resort courses in Mexico travel and golf magazines. LEARNING CENTER & DRIVING RANGE Estrella del Mar Golf & Country Club features one of the best practice facilities in the region with a dual directional hitting platform extending 340 yards from each end and a short game facility on the back side of the driving range that includes two chipping & putting green’s with bunkers. The John Jacobs’ Golf School & Academy at Estrella del Mar provides a variety of golf instruction and programs for golfers of all abilities including beginners with one hour to 3 and 5 day programs. This is the ﬁrst John Jacobs’ Golf School & Academy in Mexico and Latin America. CLUB RENTALS We have available for rent Taylor Made Burner & King Cobra full sets stiﬀ and regular shaft for the player to choose from. Ladies & Left Handed rental sets are also available. GOLF CARTS We feature a ﬂeet of 70 new Club Car Golf Carts with amenities including an ice chest. CADDIES Caddies are available for a fee upon request and with prior reservation. No caddies on site. CLUBHOUSE The current Clubhouse includes a full service restaurant-bar, gym, men’s & women’s lockers, Pro-Shop and meeting room. The restaurant carries a variety of items on the menu including our most celebrated drink the Estrella del Mar Margarita. Plans are underway to build a much larger clubhouse with completion date slated for late 2019. MEMBERSHIPS The club recently introduced its new membership program. It features 5 and 10 years right to use Resident and Non Resident golf and Resort Memberships by invitation only. A trail right to use annual resident resort membership is also available by invitation only. For more information on memberships and member beneﬁts, please contact the pro shop at telephone 669 915 8300, ext. 1007.